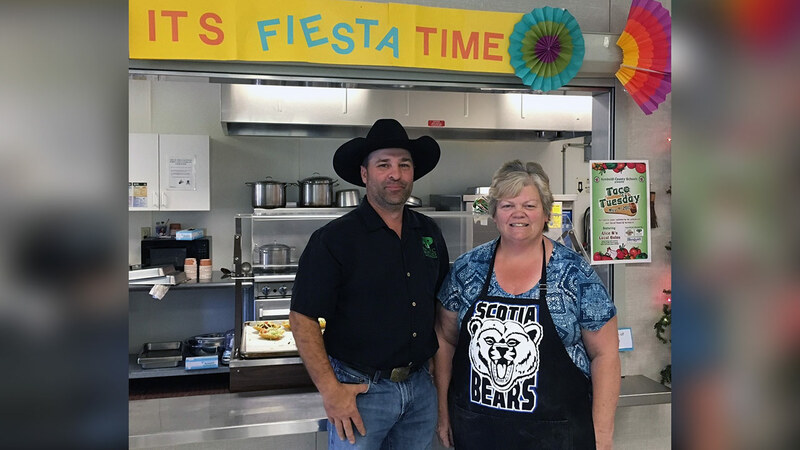 For the second time in its eight-year history, the Kids’ Salsa Recipe Competition was held in Fortuna as part of the Apple Harvest Festival on Saturday, featuring nine teams of 4th – 6th graders from Eel River Valley schools and after school programs. 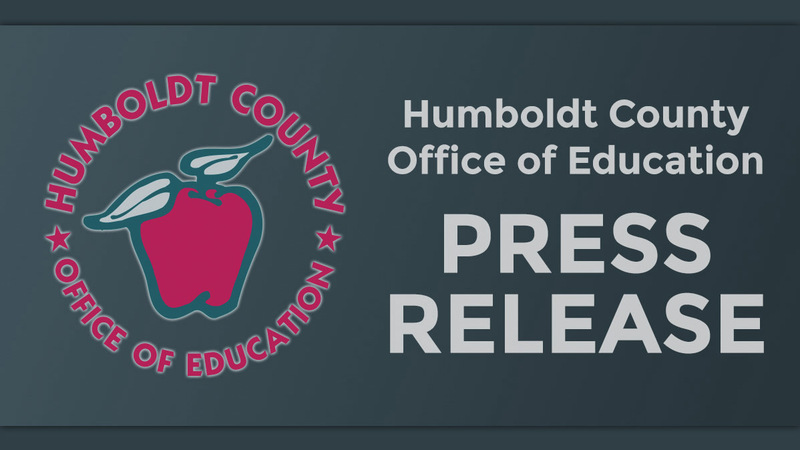 The event is held in partnership with the Humboldt County Office of Education’s Rising Stars Foundation and Nutrition Programs & Services, which encourages healthy eating habits throughout county schools. 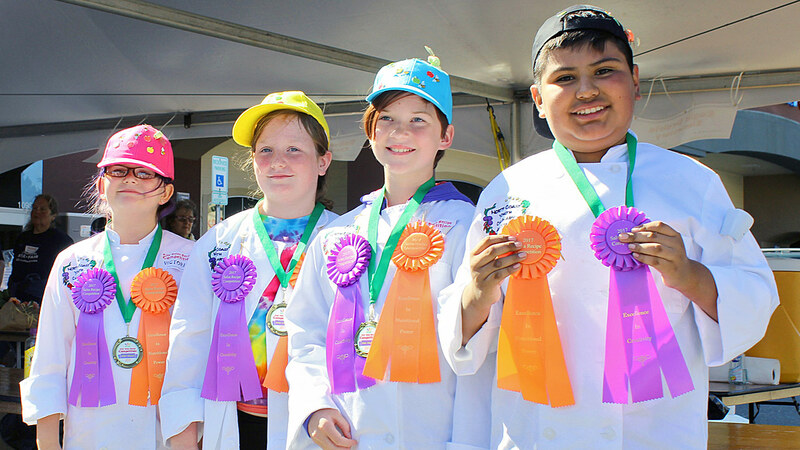 Over the last month, the 36 young chefs enjoyed learning about nutrition, local foods, and culinary skills, as well as how to collaborate as a team as they worked with some of the finest chefs in Humboldt County. 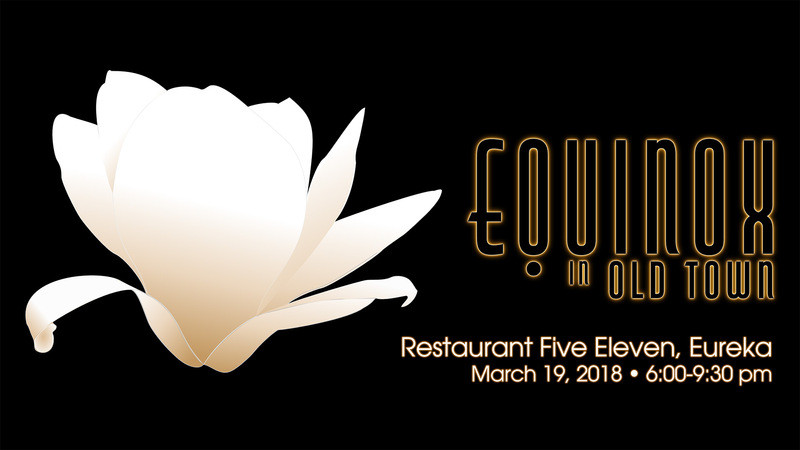 After public tasting and voting, an awards ceremony was held, culminating with the announcements of the exciting People’s Choice and Kids’ Choice, both earned by Toddy Thomas Middle School. The Most Marketable Salsa, judged by Kitchen Manager Waylon Carl of Eureka Natural Foods, recognized the team from Redwood Prep Charter School, a first-time participant, and Chef Gregory McChristian of River’s Edge Restaurant for their “Dancing Pineapple Salsa.” Eureka Natural Foods provided all the tortilla chips for tasting at the event. In addition, they have committed to producing and selling the salsa in their stores for a limited time beginning with a kickoff in November (more details to follow). 100% of proceeds will benefit the Rising Stars Foundation and future salsa recipe competitions. Please visit humboldtrisingstars.org/events/salsa-competition for a full list of this year’s winners, as well as all the recipes from the past several years. 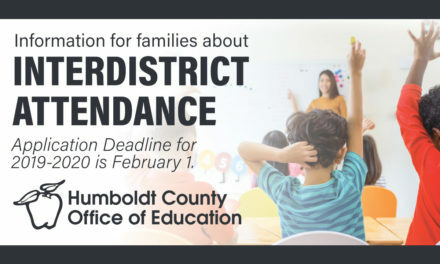 For more information about HCOE’s Nutrition Programs & Services, please contact Linda Prescott at (707) 442-7042 or lprescott@hcoe.org.